5 Reasons Late Season Rafting is a Better Adventure! 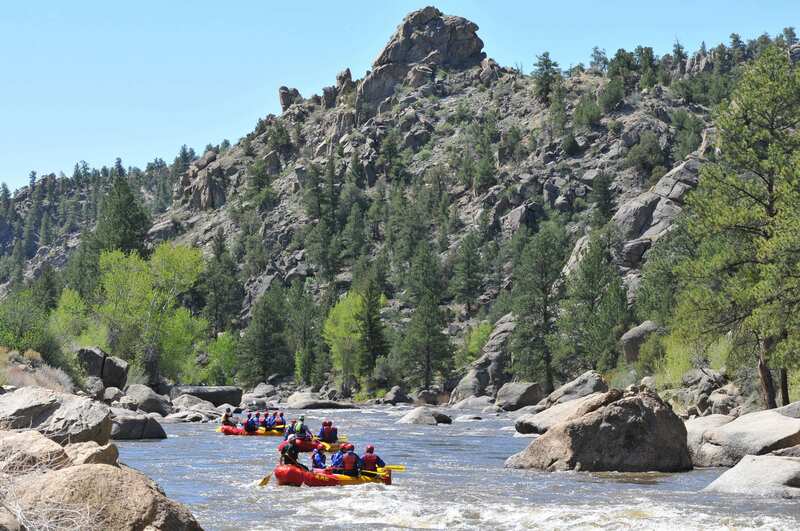 Want to go on a Colorado white water rafting trip but aren’t sure which river run suits you? Learn a little more about rapid ratings: Rapids are rated on a scale from Class I through Class VI. Class I: No substantial obstacles / waves. Class II: Entails regular waves, clear passages and relatively wide channels…. Have Colorado Rafting Prep Questions? No Problem!